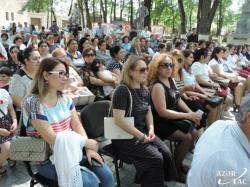 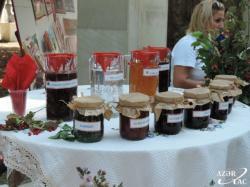 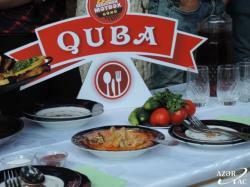 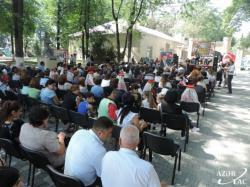 The national food festival under the name of "The culinary day of region" was welcomed by local residents and tourists coming to Guba region, organized with the support of Ministry of Culture on August 30. 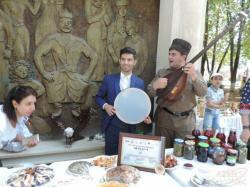 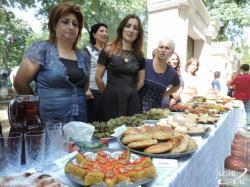 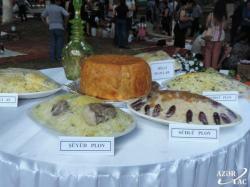 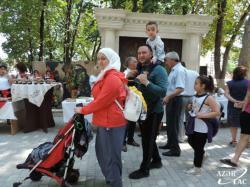 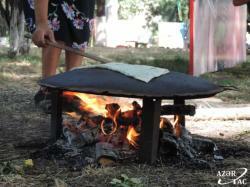 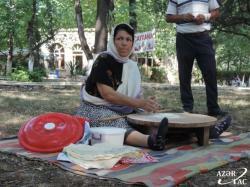 The festival, which was held for the first time in Azerbaijan, featured national dishes of the northern region of the country. 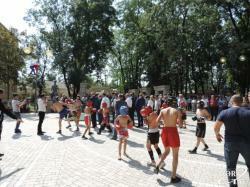 At the beginning of the festival, the participants watched the local artists' handicrafts, presentation of young athletes and most importantly, a variety of exhibited dishes. 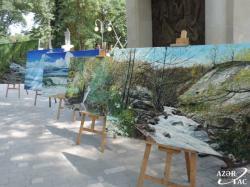 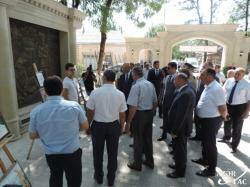 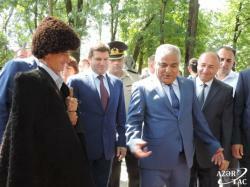 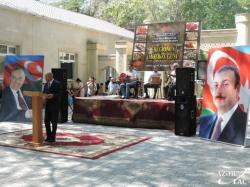 Along with Guba, Gusar, Khachmaz, Shabran and Siyazan have been prarticipated at the festival organized at the Nizami Ganjavi Recreation Park. 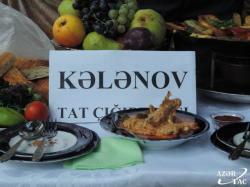 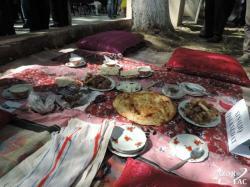 The cuisine of the ethnic minorities living in the region has attracted great interest in the participants of the event. 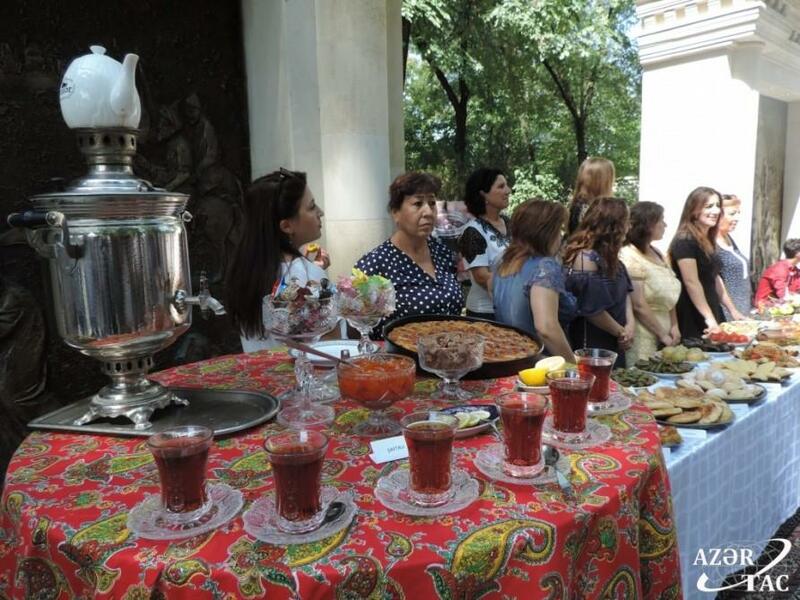 Head of the regional department of culture in Khachmaz, Nazim Agayev spoke about the importance of the festival which serves to reveal national dishes in different regions of the country, to present the national culinary to the international community. 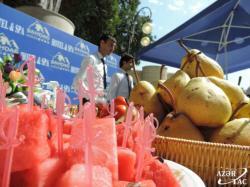 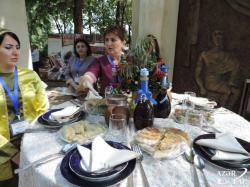 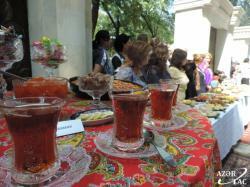 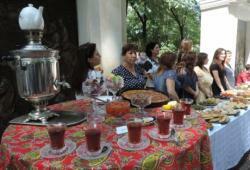 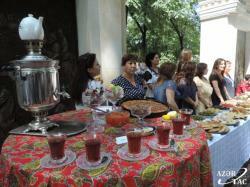 The main purpose of this festival is to promote and propagate the historical roots and the uniqueness of Azerbaijani culinary. 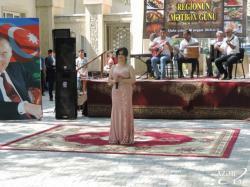 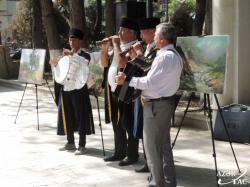 The festival continued with an interesting concert program.